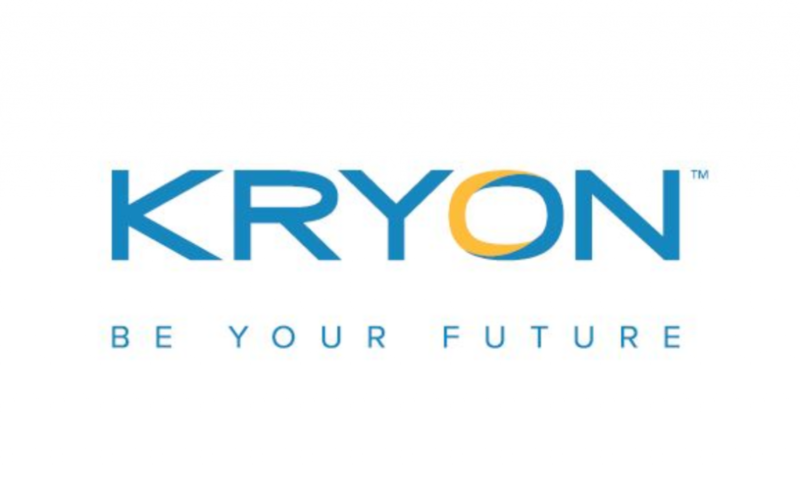 Kryon is a leader in enterprise automation, offering the only end-to-end platform that encompasses both Process Discovery and Robotic Process Automation (RPA). This game-changing combination of AI-powered technologies enables organizations to maximize their ROI and cut RPA implementation time by 80%. Powered by proprietary computer vision and machine learning technologies, Kryon Process Discovery™ automatically generates a comprehensive picture of business processes, evaluates them and recommends which ones to automate. For RPA, customers can choose from desktop-based automation, virtual-machine-based automation and a hybrid combination of both. Kryon’s award-winning platform is used by enterprises worldwide, including AIG, Allianz, American Express, AT&T, Ernst & Young, Ferring Pharmaceuticals, HP, Microsoft, Santander Bank, Singtel Optus, Verizon and Wyndham Hotel Group.